With over 40 years of experience, Gilman Law LLP is nationally recognized for its securities, antitrust and consumer practices, learn more about the firm. 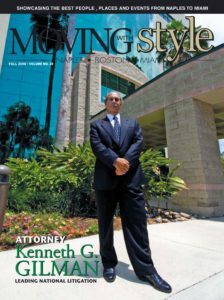 We are located in Massachusetts and Florida but we operate nationwide. Gilman Law LLP focuses its practice in areas of complex litigation and class and private actions in both state and federal courts. We represent individual consumers and small businesses to large corporations, public pension funds and institutional investors. 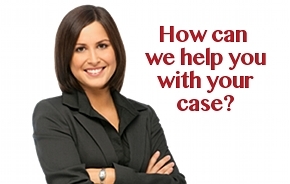 Gilman Law LLP has been successful in recovering more than a billion dollars for our clients. The firm’s experience and knowledge of the law, together with access to the finest experts and investigative teams, allow us to provide outstanding service to our clients. Gilman Law LLP has a proven track record in holding wrongdoers accountable and improving corporate business practices.